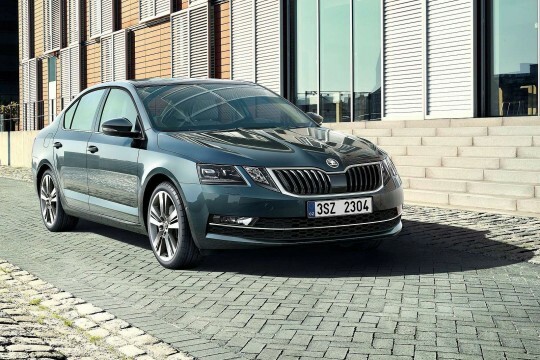 Hippo Leasing understands that people with bad credit can struggle to lease cars, which is why we consider everyone and offer them a chance to get great cars like the ones in our Skoda range. 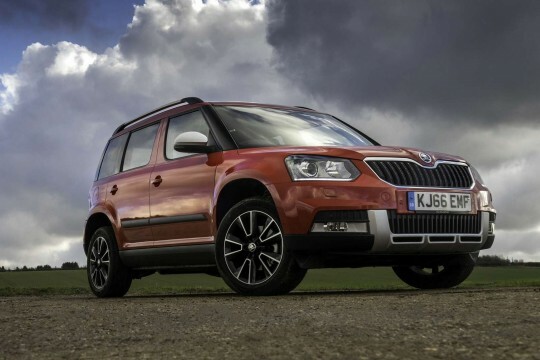 Browse through and choose a Skoda that suits your needs. 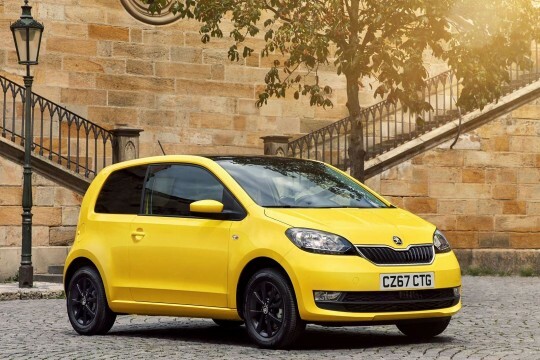 Enquire with us and our staff will consider you and find the right car leasing deal for you and your car.